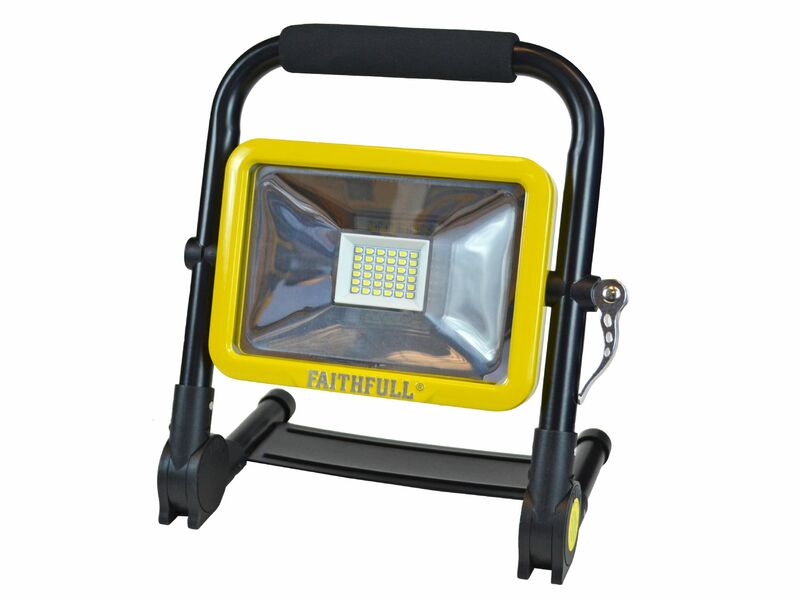 The Faithfull Folding Rechargeable Site Light has an innovative fold flat design which offers the user the ideal storage solution for both around the home or in a vehicle. Featuring the latest 20w SMD which is highly energy efficient this work light provides a bright glare free 1800 Lumen light output and is cool to the touch. The heavy-duty Lithium-ion battery is lightweight but powerful providing up to 7 hours of continuous light on one full charge, depending on the mode selected. 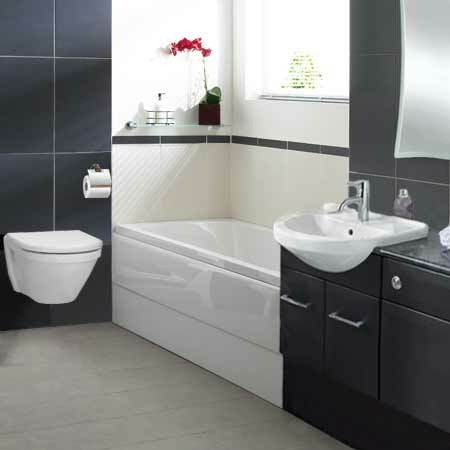 Four output modes are provided 100%, 50%, 25% and flashing. The work light also offer added advantage of a UBS power outlet allowing the user to recharge many portable electronic devices such as MP3 players or mobile phones (a compatible lead with USB ‘A’ type plug that has been supplied with the device to be charged will be required). The Work Light has a ratcheting leg stand system that allows the lamp to be folded flat for storage and opened out for use the stand can be set in one of the four pre-set positions. The lamp head can also be horizontally adjusted. Supplied complete with both a mains charger and a car charger unit. The lamp is water resistant to PI44 standard for use in wet or damp conditions. Ideal for many uses around the home, workshop, worksite or garage.